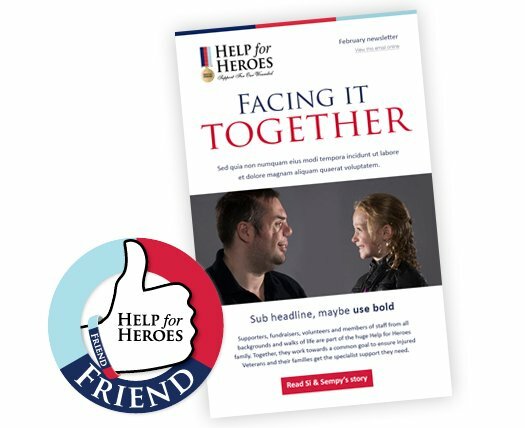 The Help for Heroes marketing team approached Vertical Leap to help them make more of their digital marketing campaigns, trying to pinpoint opportunities to reach potential beneficiaries and supporters online. With the third sector becoming increasingly more competitive online, it was important that they made the most of their resources available. We worked with them across all of their owned channels. 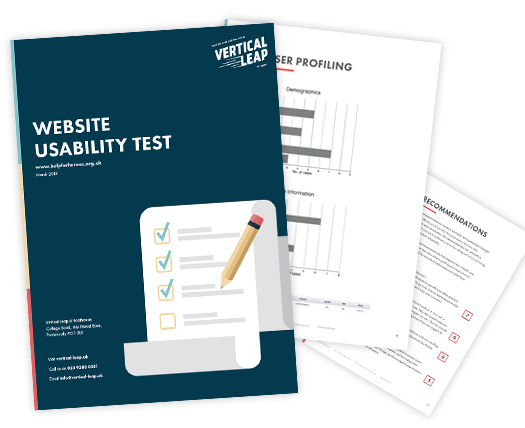 For the website itself, we applied full performance user experience testing to identify barriers to conversion. We supported their internal design team to create better branded email templates and continue to support with campaign visuals. 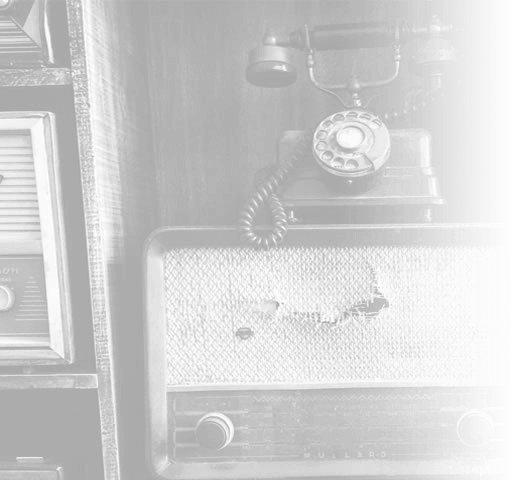 We set the search teams to driving more qualified traffic, with Apollo Insights prioritising the most effective opportunities through algorithmic analysis of market demand and behaviours, competitor performance and site health. Lastly, we built comprehensive reporting for the internal Help for Heroes marketing team, to help them understand their current position and improve their business performance. We use Vertical Leap to provide our PPC, SEO, content and creative work. We get a proactive service, and being able to login to Apollo Insights means we know everything that is happening. In this article, we define what quality content means in modern SEO – something many brands still struggle to clarify. Then we look at how you can check the quality of content before you publish it.